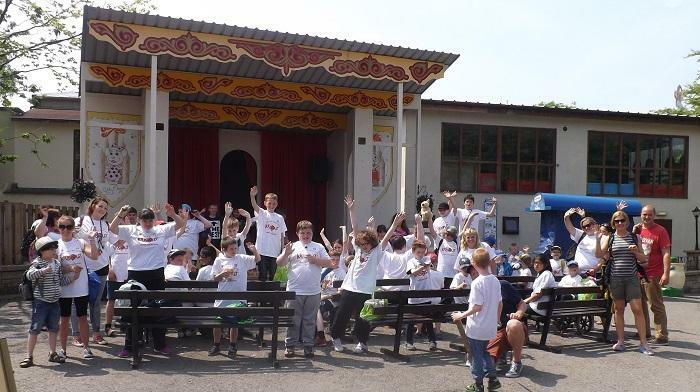 Every year the Club sponsors a Kids Day Out for pupils (and Staff!) at Moor Hey School. 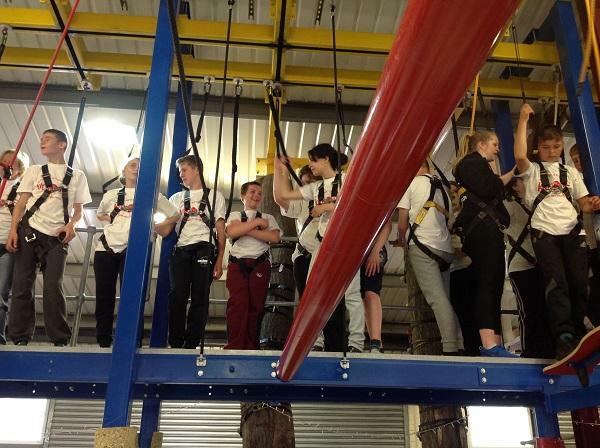 This year on 9th June pupils in years 9,10 and 11 went to Kaos Adventure Park . 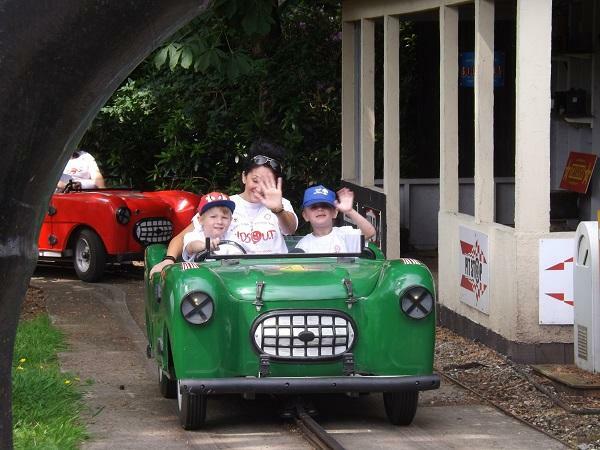 Classes 1,2 and 3; and years 7 and 8 went to Gullivers World Theme Park. The Kids Day Out for Moor Hey School was organised for 9th June and we were treated to a brilliant sunny day. This year Kids Day Out was split into 2. The older children in Years 9,10 and 11 went off to Kaos Adventure Park in Lytham St Annes. 28 children and 6 staff went on this trip. They made their own way there using their own transport. By all accounts they had a great time. 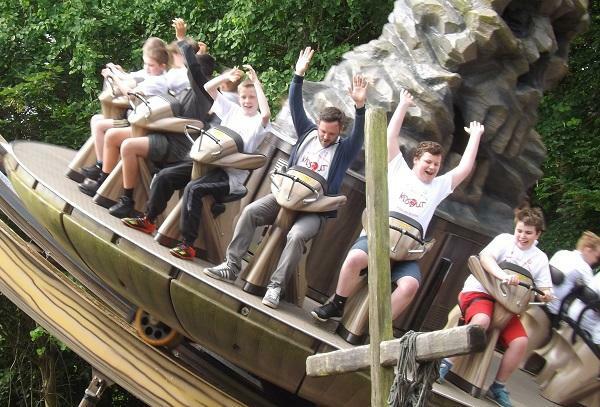 The younger children in Classes 1,2 and 3 and Years 7 and 8 went to Gullivers World Theme Park in Warrington. 47 children and 19 staff, supported by Rotarians Gordon Kay and Mike Elliott. 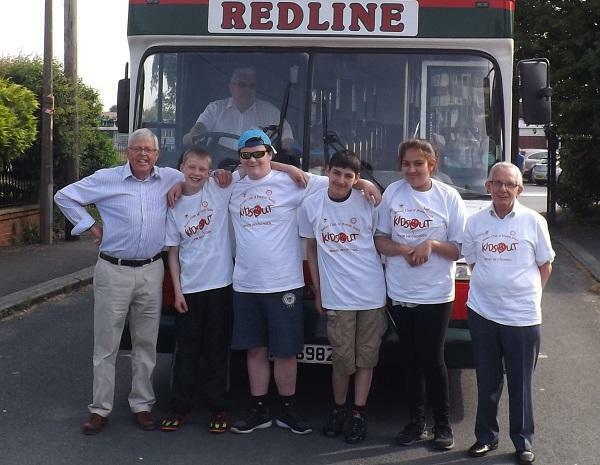 We are more than grateful to Red Line who continue to supply a double decker bus and driver. All the children, staff and Rotarians thoroughly enjoyed themselves.